Unai Emery can end his debut season at Arsenal by adding another piece of silverware to his trophy-drenched CV. Only Pep Guardiola (11) has won more cups in the last five-and-a-half seasons. In two seasons at PSG Emery won the league title, along with every domestic honour (six) on offer, while in his previous spell at Sevilla he excelled in Europe, but we’ll get to that in a moment. Emery won’t be snapping up any domestic honours to his trophy cabinet this season, seeing as current club Arsenal were knocked out at the quarter-final stage of the League Cup by rivals Spurs, overcome by Ole Gunnar Solskjaer’s Man Utd in the fourth round of the FA Cup, while they are fighting tooth and nail to cement a top-four Premier League finish. But over in Europe Arsenal are one of eight teams still in contention to win the Europa League, a competition no manager has won more times than Emery. Seven bosses have lifted the Europa League - or UEFA Cup as it was previously known - on multiple occasions, including Jose Mourinho, Rafa Benitez, and Diego Simeone who each have two triumphs on their CV. The two managers leading the way are Giovanni Trapattoni and Emery on three successes apiece. 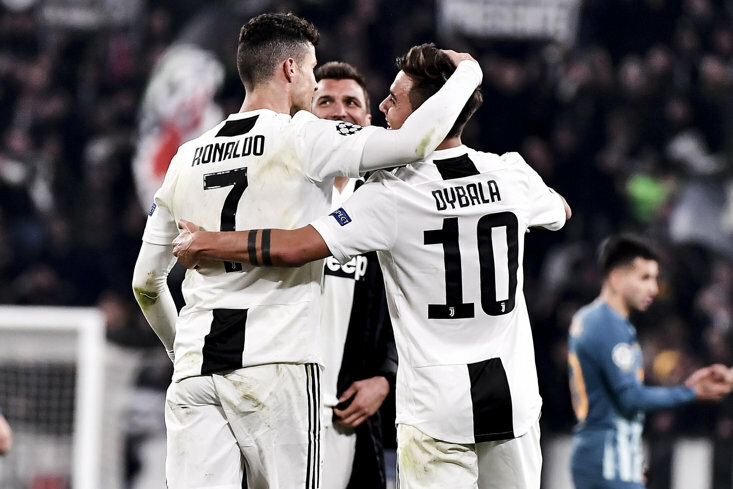 The former led Juventus (twice) and Inter Milan to UEFA Cup glory on three occasions in 1977, 1991, and 1993, while Emery went from zero to three in rapid fashion after enjoying cup wins with Sevilla in 2014, 2015, and 2016. Emery now has the chance to take the outright lead over Trapattoni with four competition wins. 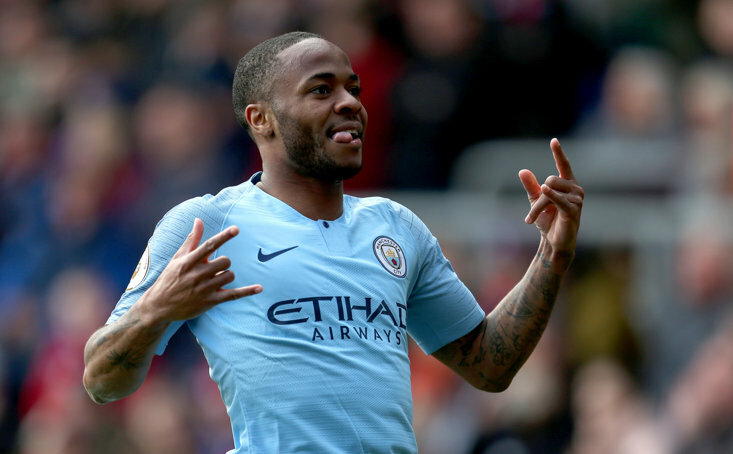 Arsenal, who mounted a second-leg comeback against Rennes, have been handed a tough quarter-final tie against Carlo Ancelotti’s Napoli but should they edge past the Italian side they will really fancy their chances of going all the way. Perhaps surprisingly the only European silverware located in the Gunners trophy cabinet is the UEFA Cup Winners’ Cup, achieved in 1993/94 under George Graham, and prior to that the Inter-Cities Fairs Cup in 1970...if that counts for anything. Man Utd were the last English team to win the Europa League, having done so under Jose Mourinho the season before last. Chelsea lifted the trophy in 2012/13, and Liverpool in 2000/01 - plus twice in the 1970s - while the other English victors are Arsenal’s rivals Tottenham (twice), and Ipswich. 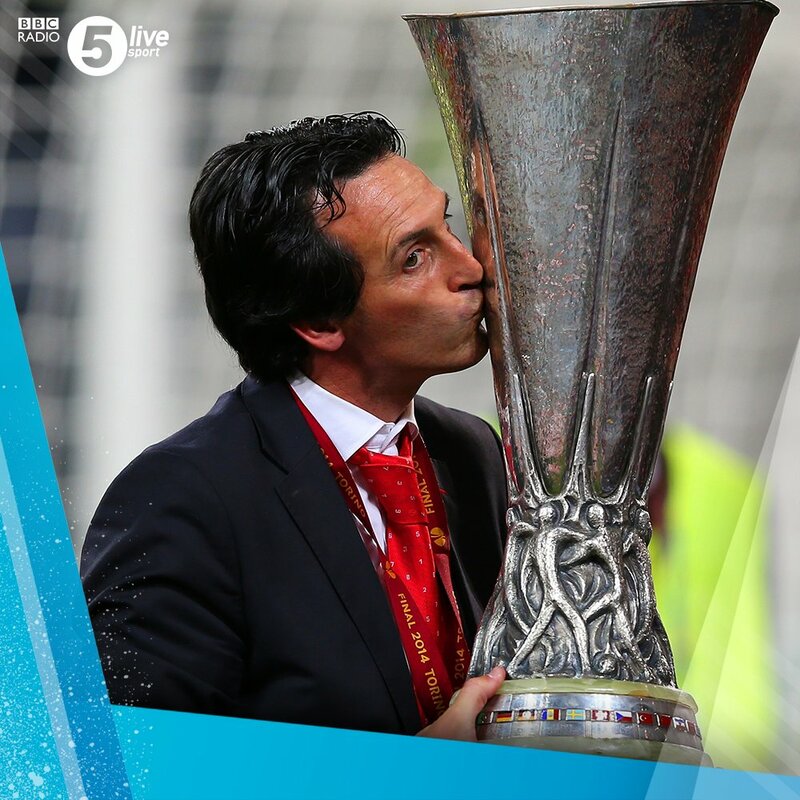 If Emery can work his magic once again on the continent and deliver Arsenal there first Europa League, not only would he have led his troops in next season’s Champions League, but he’d have created his own slice of European history.